Ericsson has doubled its forecast for the connected cellular Internet of Things (IoT) in 2023 to 3.5 billion, Swedish telecom gear maker said on Tuesday. The figure is up from a November forecast of 1.8 billion connected cellular IoT devices. Internet of Things is becoming an increasingly growing topic of conversation at business lunches. IoT gives billions of devices such as a coffee pot or an alarm clock the capability to communicate with other household devices and make life easier. It is expected to give telecom operators something to latch onto for revenue growth. China, in particular, is expected to account for 2.2 billion of the IoT devices in 2023, Ericsson said. China is emerging as an IoT juggernaut. It is integrating advanced technologies in an innovative way, making urban life smarter, more accessible and efficient. China’s shift towards the Internet of Things adoption hasn’t happened overnight. Internet giants such as Alibaba, Tencent, and Baidu have inspired numerous IoT startups to provide innovation in low-value segments that were once largely constrained by weak innovation capacity. According to a report by ABI Research, major cities are China are leveraging IoT to accelerate smart city services including public safety, lighting, energy, transportation, and more. 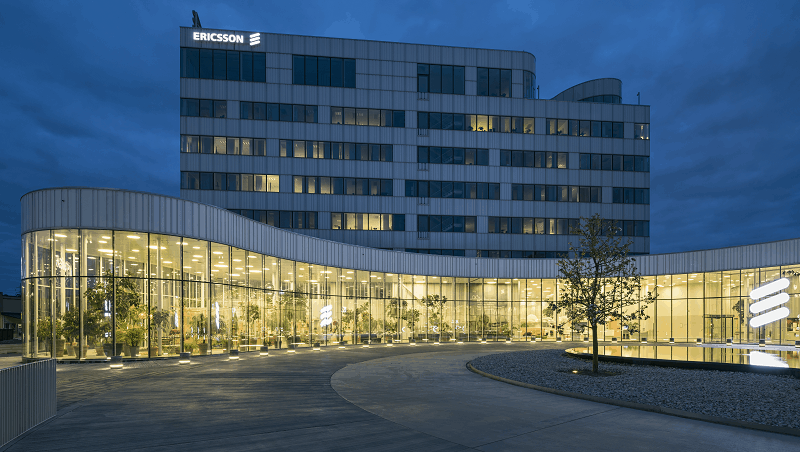 Ericsson's headquarters in Kista, Sweden. The growth of IoT in China has been profound due to immense support from regulators, agenda setters, and technology adopters. By comparison, the Swedish telecom gear maker sees other connected devices such as mobile phones at 8.6 billion by 2023 versus 7.5 billion in 2017. The number of PC/laptop/tablet will rise to 1.7 billion. Patrik Cerwall, who heads industry marketing at Ericsson says 5G wireless networks will fuel IoT growth. Nearly 1 billion devices will feature a 5G connection, he said. 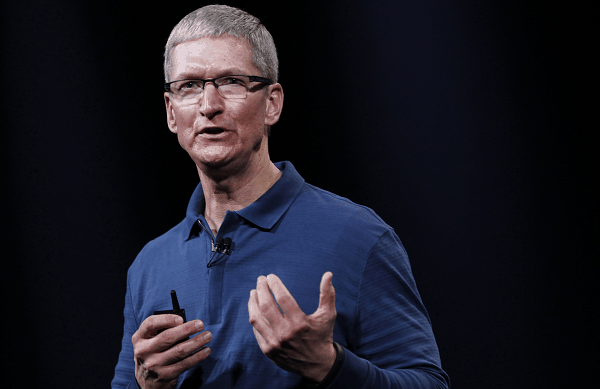 "We have been reporting on mobile industry development for a number of years," Cerwall said in a statement. "However, this report is probably one of the more exciting ones because we are at the start of a big change in the industry." The question remains whether the IoT growth will translate into sales for telecoms. The report also forecasts the launch of 5G commercial networks later this year. The launches will occur in North America, Japan, China and South Korea. By 2023, the company expects 20 percent of all mobile data traffic globally to come from 5G networks. 5G, also known as fifth-generation network technology, is ten times faster than 4G and seen as a reliable platform for new technologies.